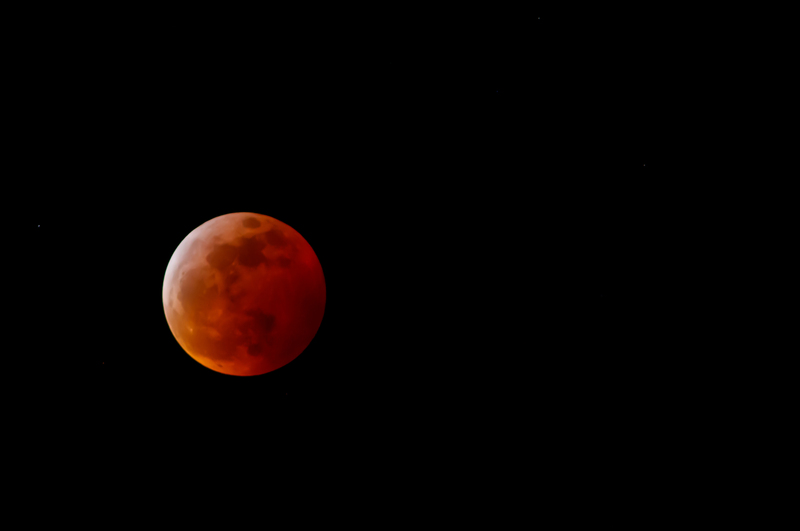 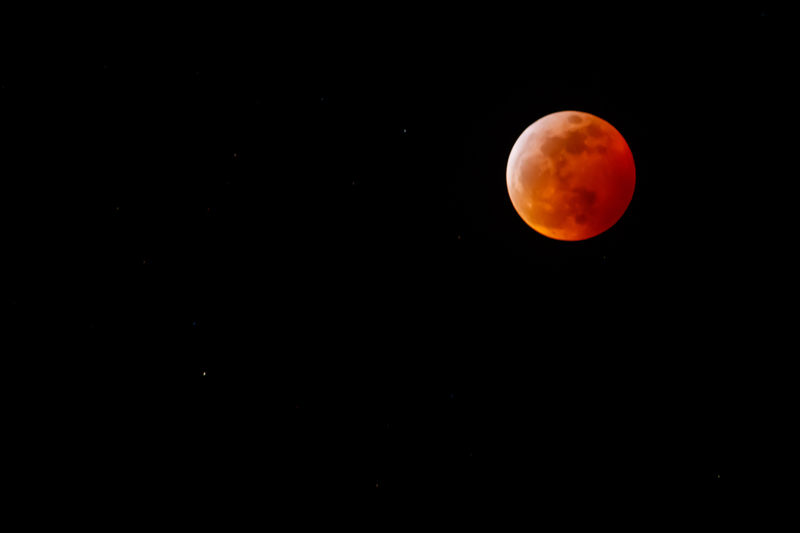 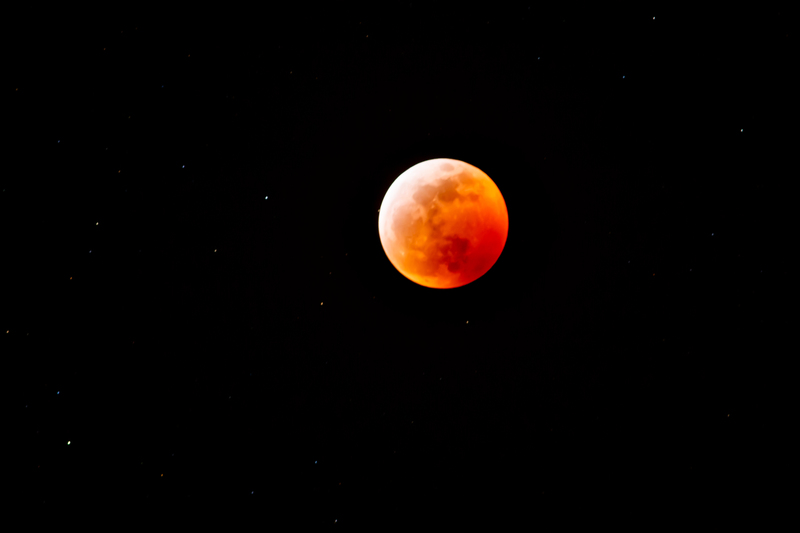 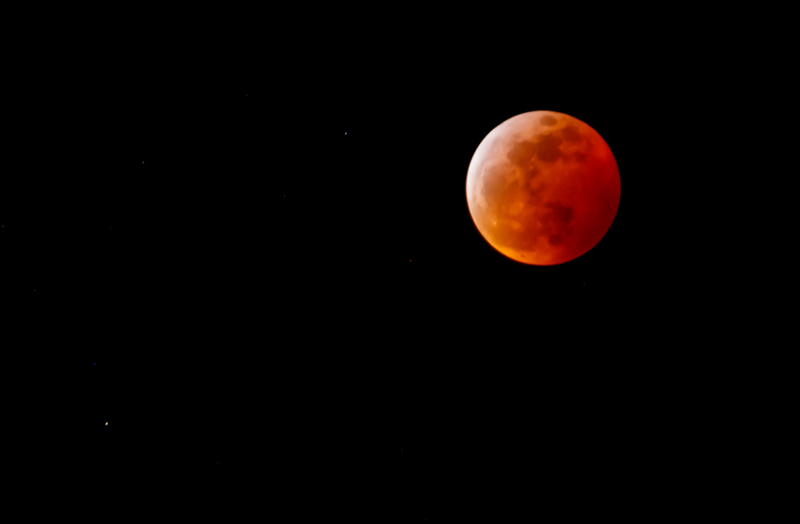 Last night’s Wolf Blood Super Moon above Boulder, Colorado. 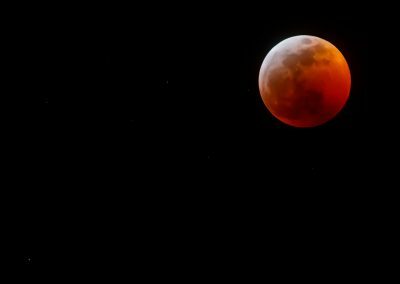 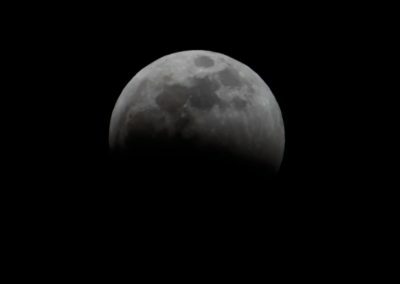 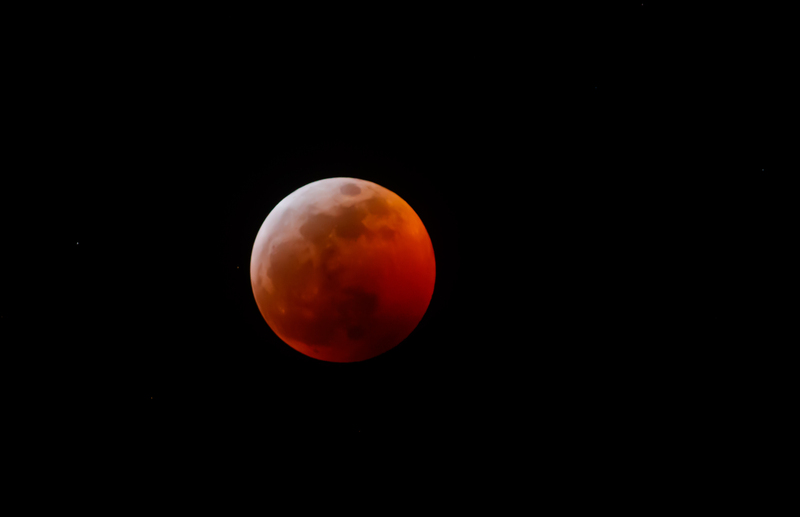 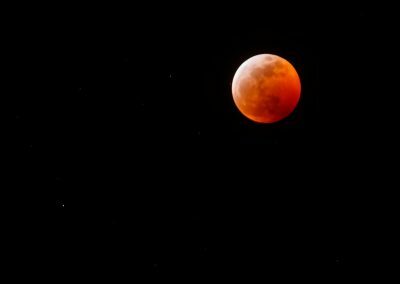 In case you missed it, I was up at NCAR here in Boulder, Colorado to capture the Jan 20, 2019 lunar eclipse. 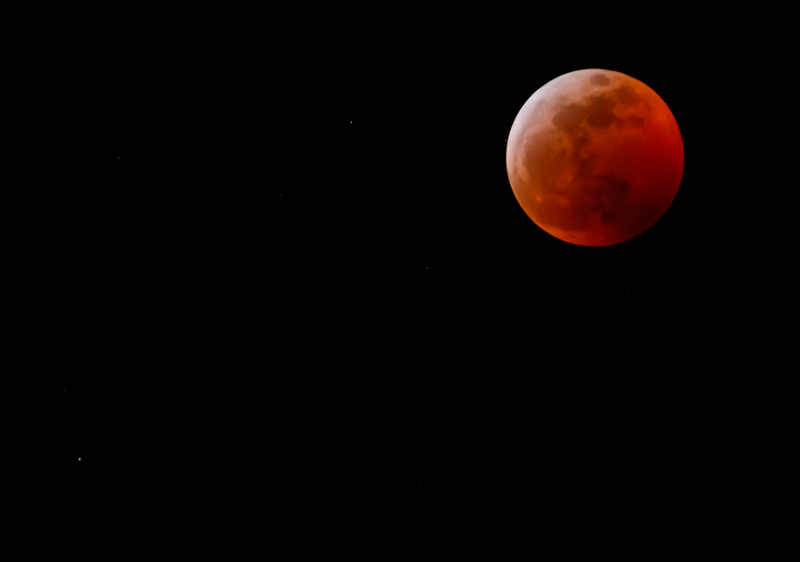 Taken with a Canon 1DX Mark II, using a 300 mm f/4 lens and a 2x extender, for a total of 600 mm focal length. 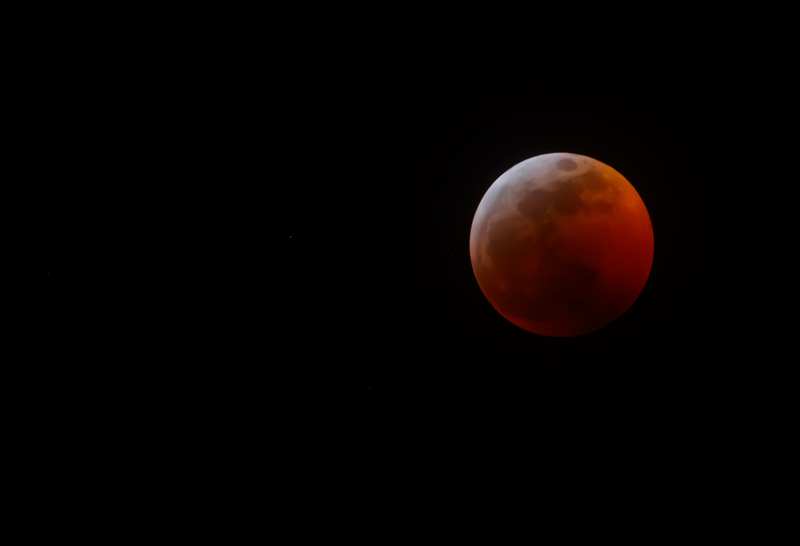 I used a tripod, mirror lockup, and a remote shutter to minimize vibration; I also turned on the image stabilizer on the lens (which you aren’t supposed to do when using a tripod). 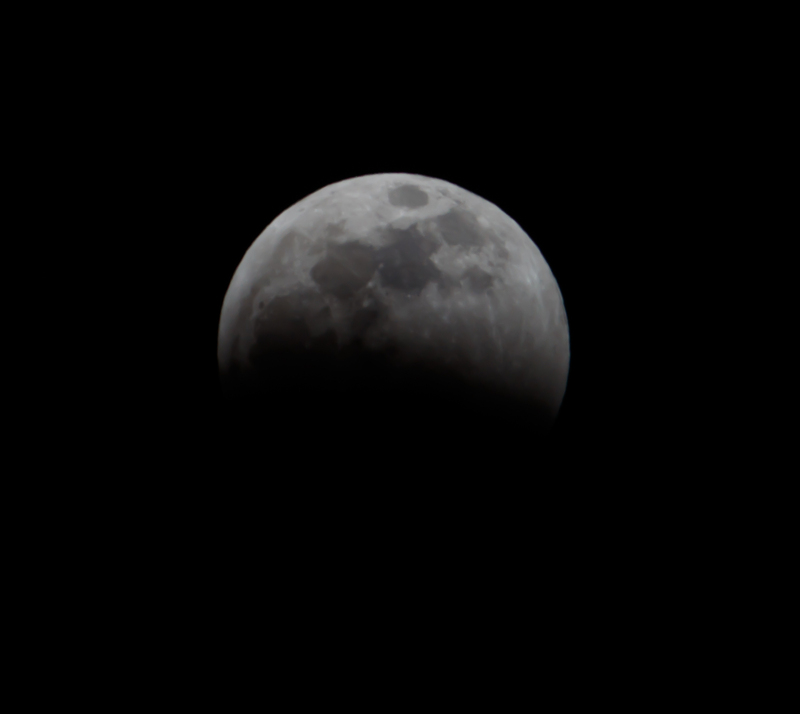 The images ranged from 1/10 of a second to a 2 second exposure at f/8, using various ISO settings (200 – 10,000). Enjoy!